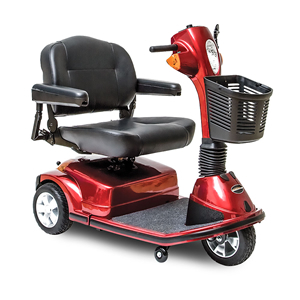 Las Vegas Mobility Scooter Rentals - Maxima with capacity up to 500 Lbs. * The prices that you see is what will be charged to your credit card, taxes, delivery and pick-up are included; Per each additional day of rental add $15.00. LAS VEGAS SCOOTERS protection plan it's optional.